The North Face Freedom Insulated Pants offers premium protection from the cold weather. Highly durable and made for outdoor play, the waterproof design helps keep you happy no matter what the conditions. 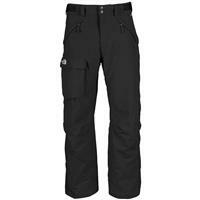 Waterproofed and lightly insulated with 60 g Heatseeker™, the pant offers a classic fit, a cargo pocket and uses lightweight fabrics that help to regulate body temperatures. Complete with a lifetime guarantee. These pants have served me well over the past two years. 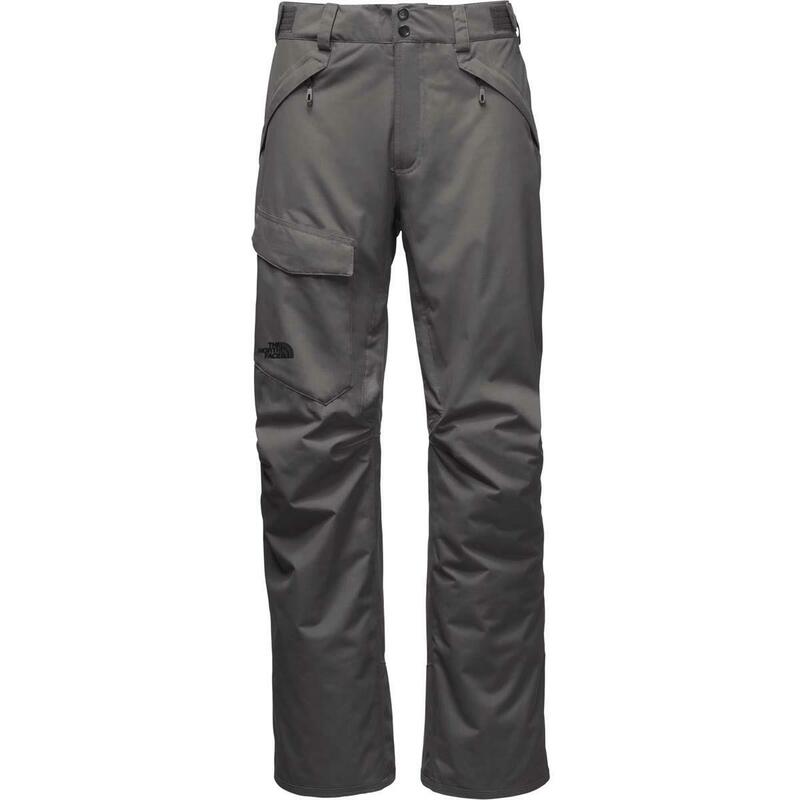 From trees to natural wear and simply playing in the snow, the Freedom Pant will handle it all! 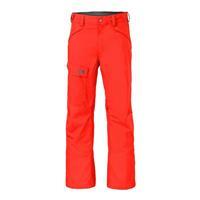 Great ski pant. The fit was comfortable throughout the whole day. 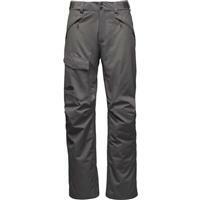 Did spring skiing in Colorado in them and the ventilation was came in really handy. 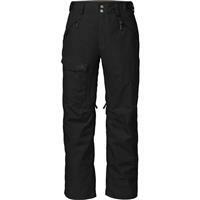 They are warm, lots of pockets where they should be, and, due to velcro in the waistband, fit great. For the price, a great insulated pant. work well below zero. These pants are warm and fit well. I normally wear about a 32 pant and I wear a medium in these. They're a little baggy but I like the comfortable relaxed fit. They're warm but not overly insulated. Perfect fit for me. Normally wear size 34W 32L jeans. This puts me right on the boarder of L and M. I ordered the L originally sent them back for the Mediums. Used these for a few days of boarding in Chile - they were perfect.